Thread: Let's go rams!!! 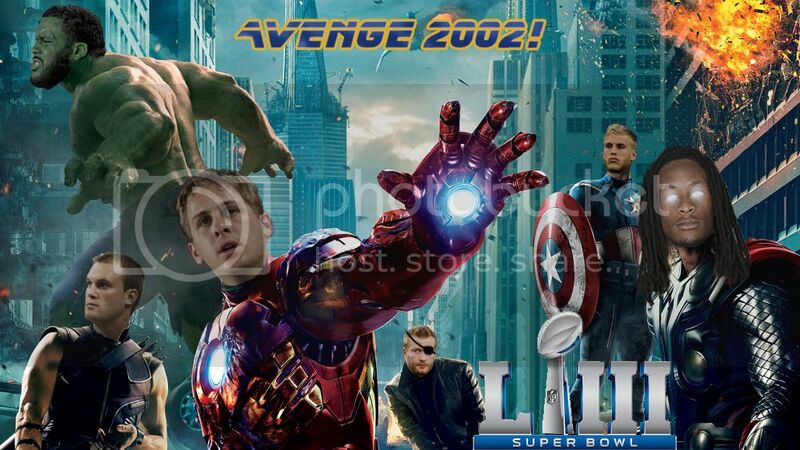 Avenge 2002! !